As the Innkeeper in his school Christmas pageant, eight year old Bobby had just turned Mary and Joseph away with these unforgettable words: “There’s no room here for you. 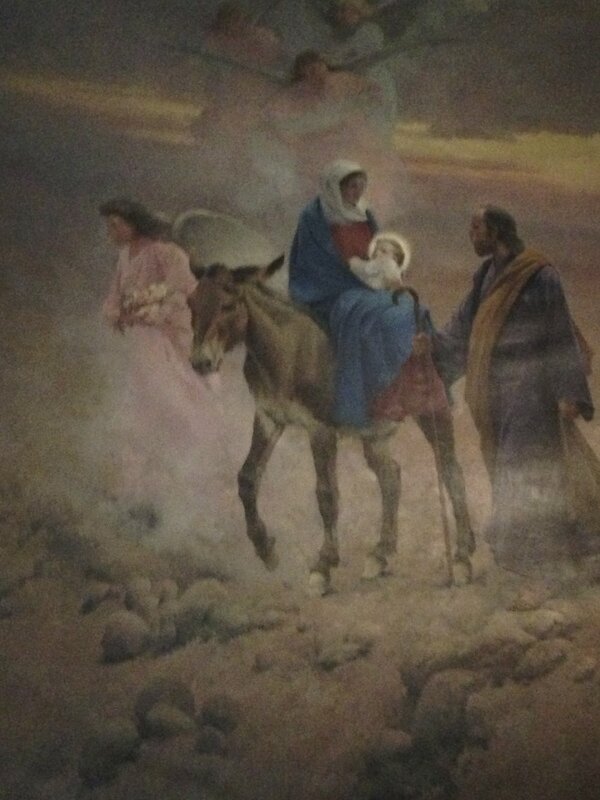 Go somewhere else.” And a disappointed Mary and Joseph slowly walked away. Then suddenly, with tears in his eyes, Bobby shouted at them: “Stop, I do have room for you, come on in!” And then the whole auditorium burst into applause. For you see, Bobby didn’t have the heart to follow the script--so he provided a whole new ending. In fact, little Bobby unknowingly chose the only ending God truly desires-a welcoming and hospitable greeting for His only Son. This response is what God waits patiently for every Christmas morning to hear from us all. Bobby got it right. So on Christmas morning, let's respond to God like Bobby saying: “Don’t go, Stay. I have room for you in my heart and in my home!” And like Bobby we too will finally get Christmas right. It’s the only perfect way to have a very Merry Christmas!